Baldwin Home Museum, at the corner of Dickenson and Front Streets in Lahaina. 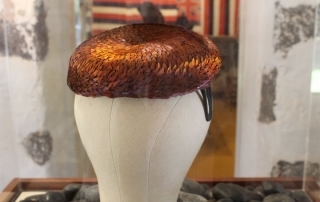 We know you care about Lahaina’s rich culture, history and heritage when you show up in a big way to support our signature events. This was the case with the “Chinese Moon Festival” hosted at the Wo Hing Temple on September 22. Celebrate the Chinese Heritage Festival on Nov. 9th! 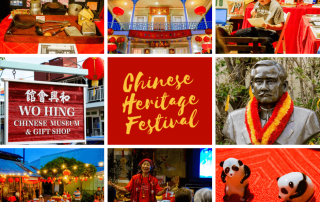 Celebrate the legacy of Chinese immigration to Maui with this exciting Chinese Heritage Festival! 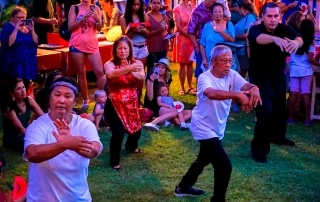 The festival honors Lahaina’s plantation-era Chinese heritage and Dr. Sun Yat-Sen who is remembered as the “Father of Modern China.” New this year! The event will also showcase a “Taste of China” with exciting treats from Chinatown! 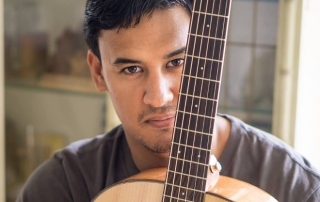 Hawaiian Music Series in September! 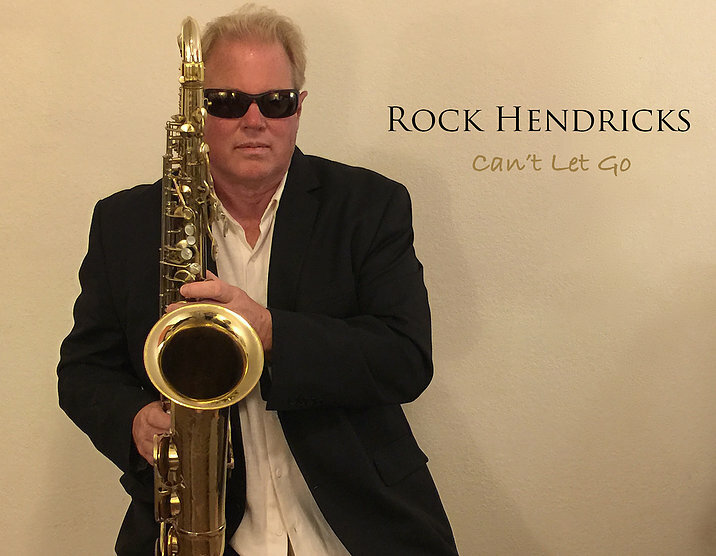 Welcome Mitch Kepa and Rock Hendricks Sept. 27th! Celebrate Chinese Moon Festival on Sat., Sep 22! 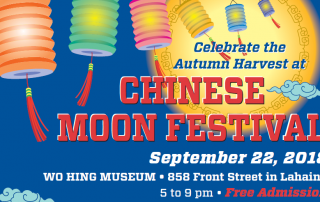 Honor the traditions of China at the annual Chinese Moon Festival on Saturday, September 22nd at the Wo Hing Museum, 858 Front St, Lahaina. It’s a favorite past-time for family, friends and sweethearts to reunite under a full moon during the mid-autumn harvest. 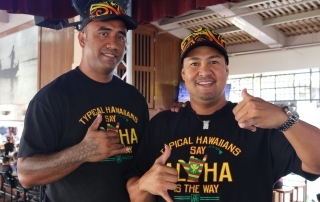 Head to Lahaina on Thursday, August 30th for a FREE live performance by Typical Hawaiians from 6-7:30 pm at the Baldwin Home Museum. 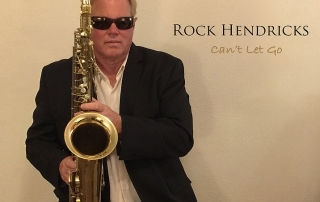 Staged on the front lawn of the Baldwin Home, on the corner of Dickenson and Front Streets, it’s the ideal spot to enjoy Hawaiian music on a warm, summer night. 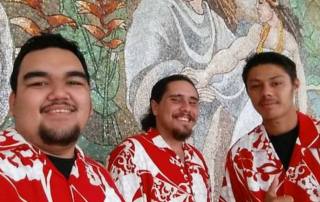 Hawaiian Music Series Welcomes Kuaola July 26! 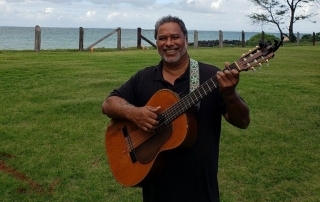 Lahaina Restoration Foundation is pleased to present Kuaola for this month’s “Hawaiian Music Series”, Thurs., July 26, 6–7:30 pm. 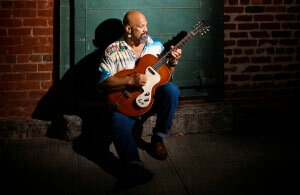 Staged on the front lawn of the Baldwin Home Museum on the corner of Dickenson and Front Streets, it’s the ideal spot to enjoy Hawaiian music. FREE EVENT: History Theatre on July 20th! ACT NOW and reserve a FREE SEAT to the first-ever History Theatre on Maui! History is brought to life with exciting and engaging actors portraying Hawaii historic figures of the 19th century. 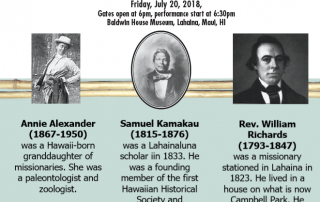 Learn about Hawaii’s past through the lens of paleontologist Annie Alexander, Lahainaluna scholar Samuel Kamakau, and Lahainaluna teacher Rev. William Richards.